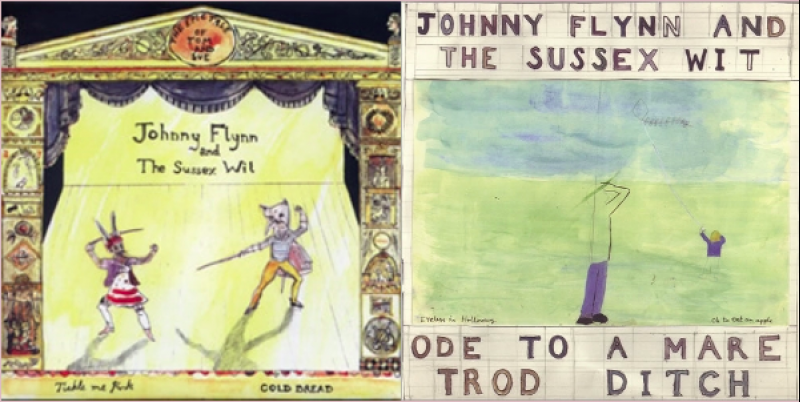 Our friends at Young and Lost Club have unearthed some very early 7”s from Johnny Flynn and the Sussex Wit, which are now for sale on Music Glue. There are limited numbers of ‘The Epic Tale of Tom and Sue’ and ‘Ode to a Mare Trod Ditch’ available here. The 7"s have early versions of Tickle Me Pink, Cold Bread, Eyeless in Holloway and a song called Oh To Eat An Apple that only appears here.